Recently, I announced two new MagicBand colors coming to Walt Disney World Resort, and we are already seeing great excitement from guests who are wearing them around the theme parks. I wanted to share another sneak peek at new MagicBands that are set to release in January, and a few more that have launched over the past few days. 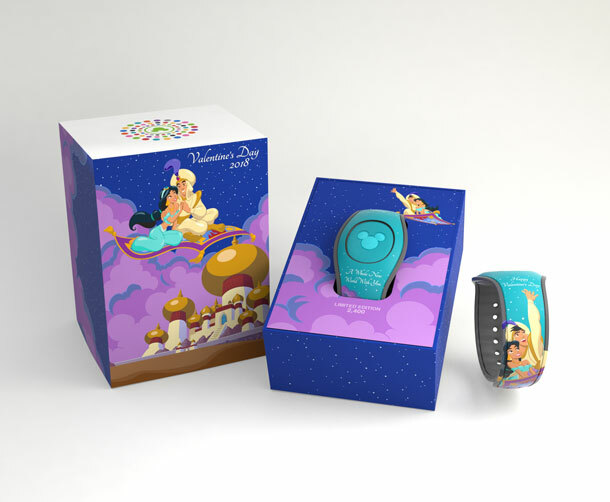 With the introduction of MagicBand 2, Guests now have the opportunity to make their MagicBand truly customizable by swapping out the center icon and placing it in a different color MagicBand or even one of our popular MagicKeeper accessories. 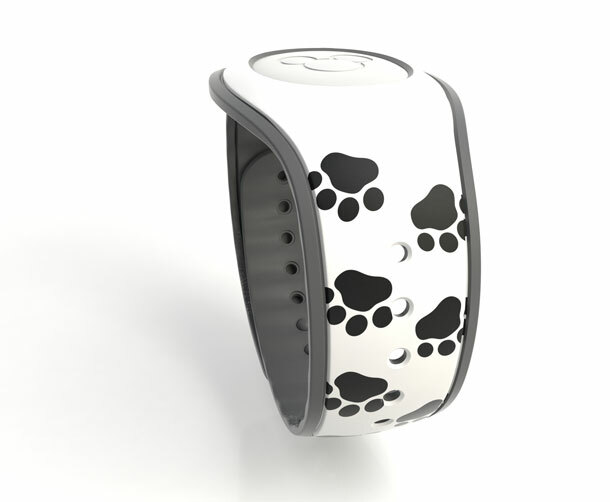 With the debut of the I Am Mickey MagicBand, we have taken care of the customization for you. This item pays homage to Mickey Mouse in a new and sleek way with a black MagicBand and yellow center icon. 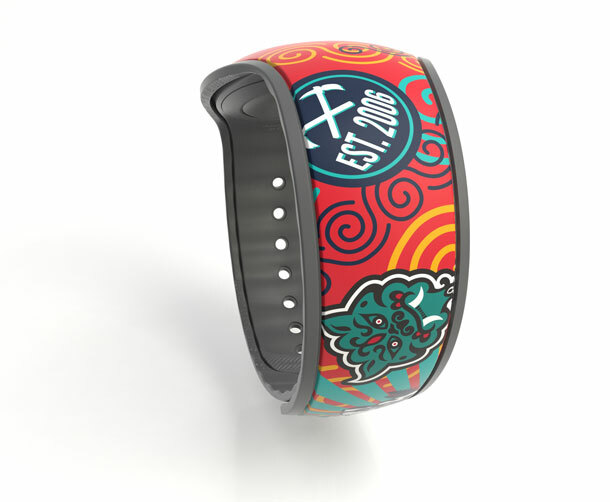 This first ever pre-customized MagicBand is currently available for $22.99 wherever MagicBands are sold. 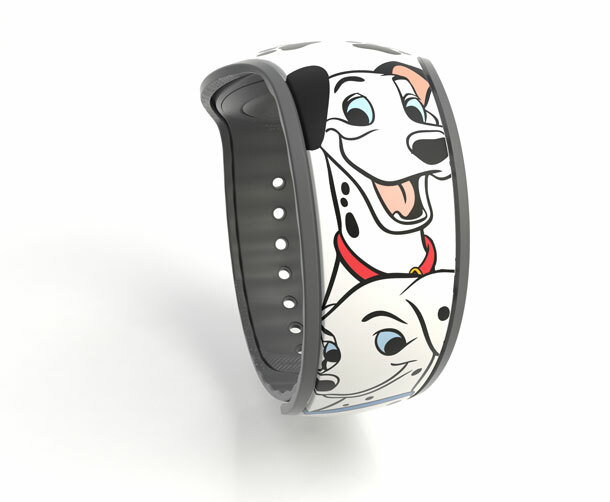 Also, this month, in honor of the theatrical release of 101 Dalmatians in 1961, we’ll be releasing our first-ever MagicBand to feature Pongo, Perdita and a few of those famous paw prints. This white MagicBand will be available Jan. 22 online and in select retail locations throughout the Walt Disney World Resort on Jan. 26 and retail for $22.99. Lastly, I am so excited to share with you that we have launched three new colors to our current MagicKeeper line: blue, pink and purple. These MagicKeepers allow even more customization as Guests can swap icon colors to create new, fun looks. As always, these MagicBands and MagicKeepers continue to allow guests to connect the vacation choices they make in My Disney Experience – from effortless theme-park entry, to Online Check-In, Disney PhotoPass association and more. 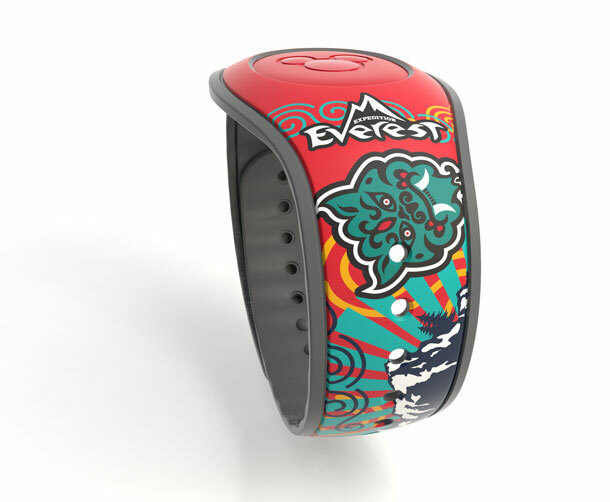 Stay tuned to the Disney Parks Blog for the latest information and future announcements about new MagicBand releases. There are so many new, exciting things just around the corner and I can’t wait to share them with you!